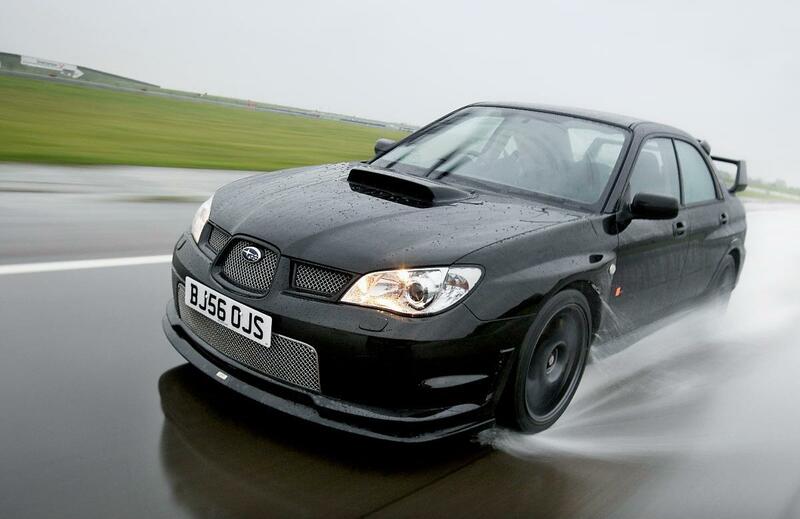 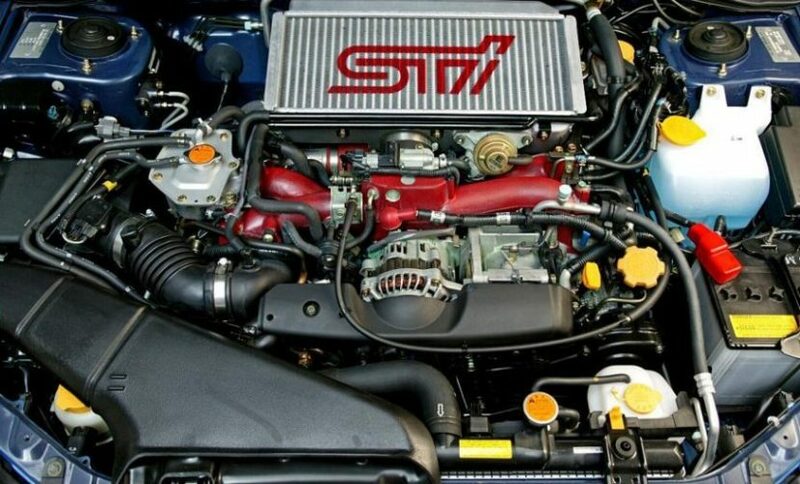 Additional Info: A Prodrive performance pack was made available with 300bhp, 299lbft, giving a 0-60 time of 4.6 secs. 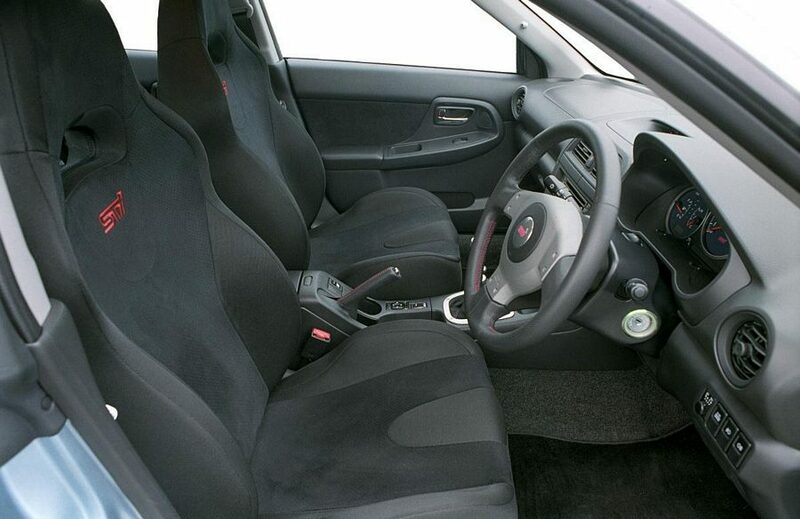 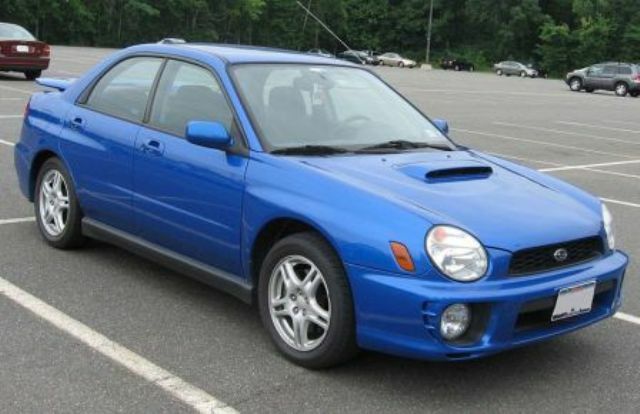 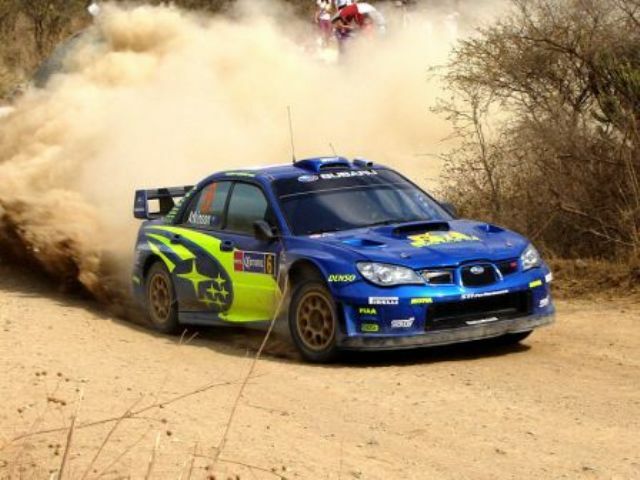 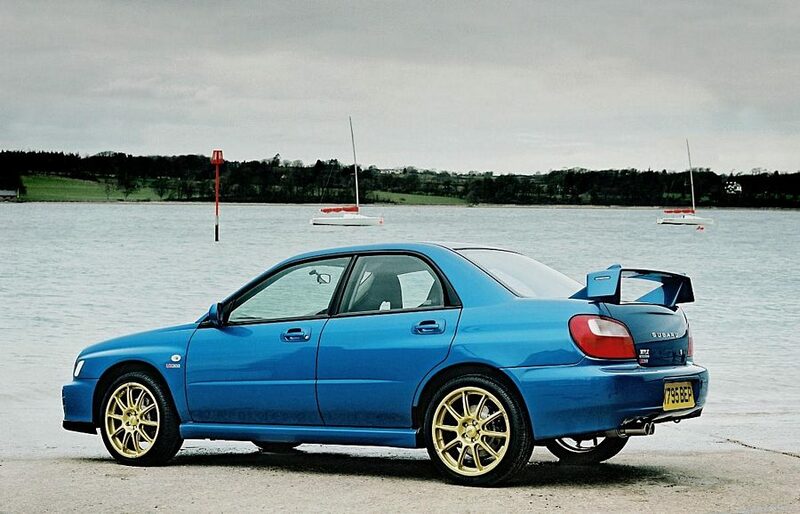 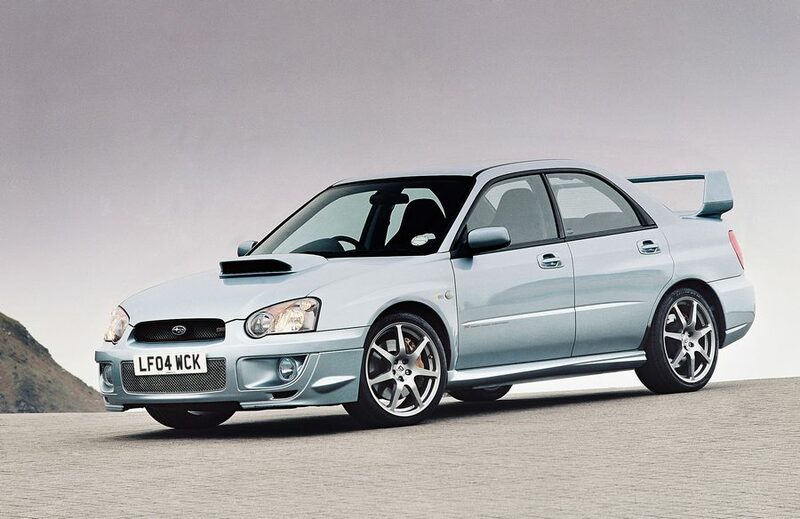 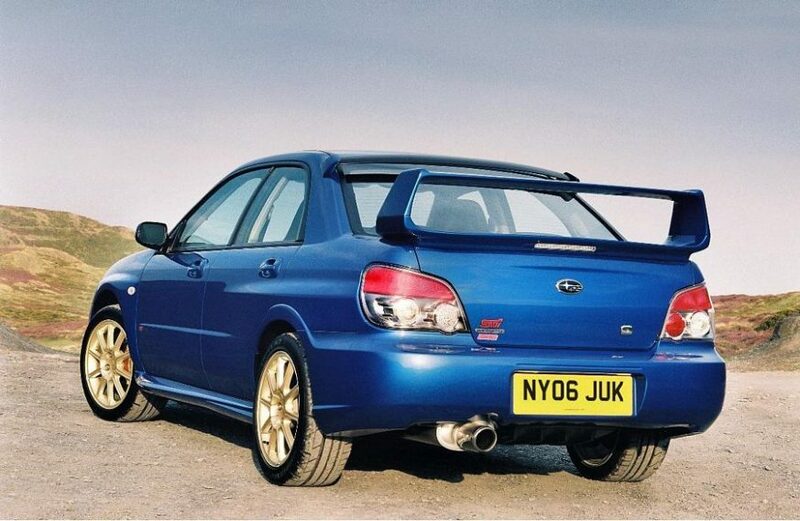 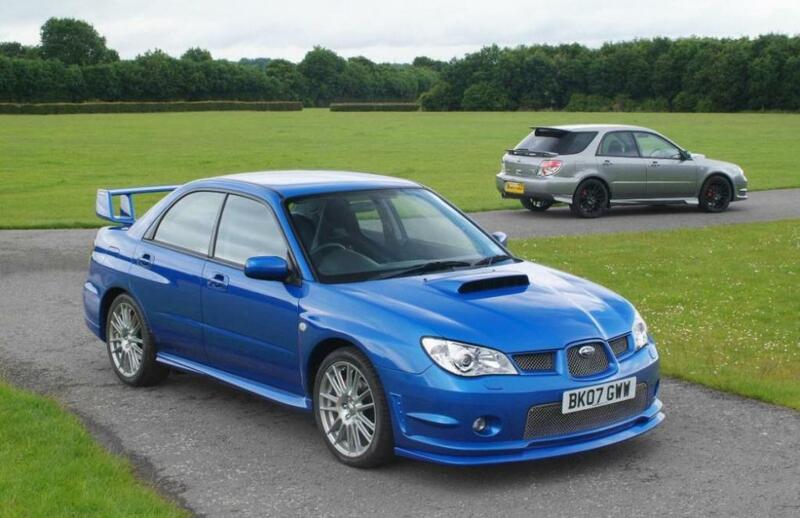 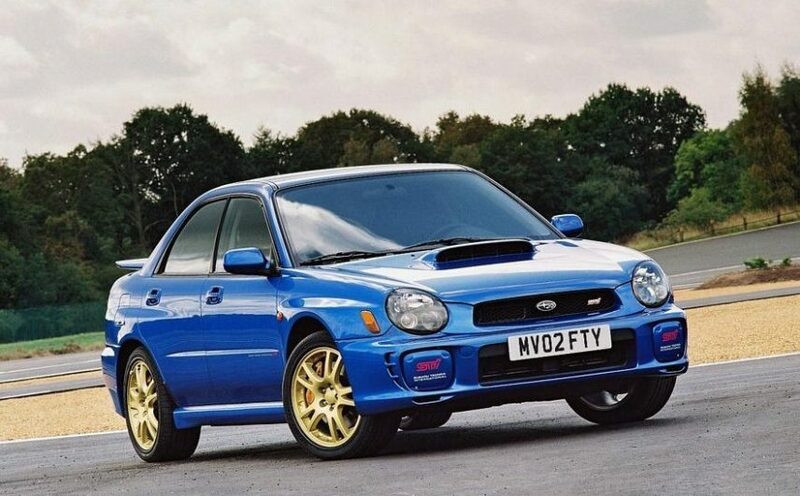 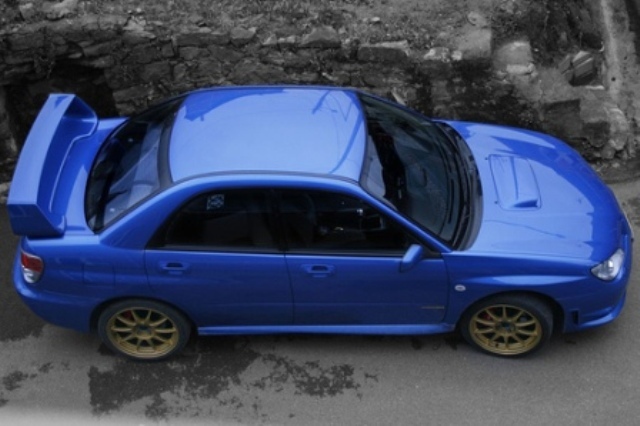 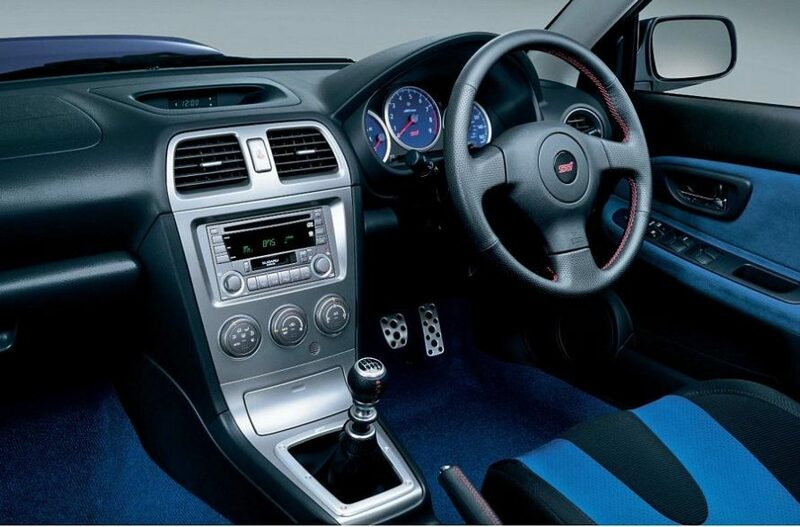 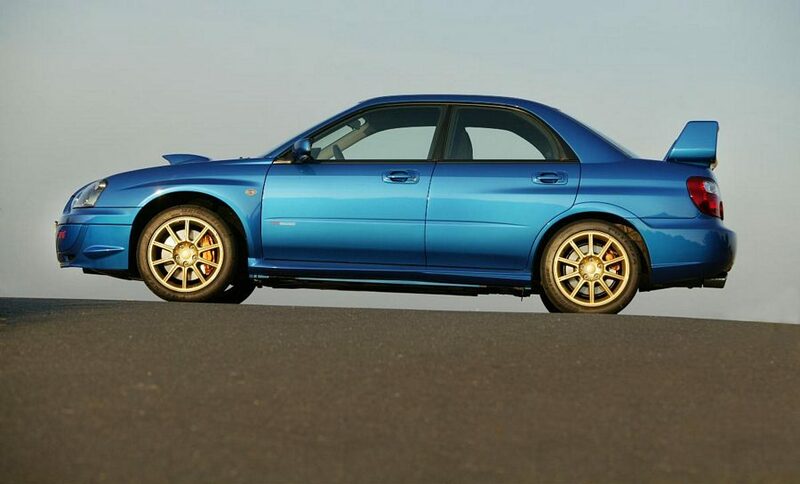 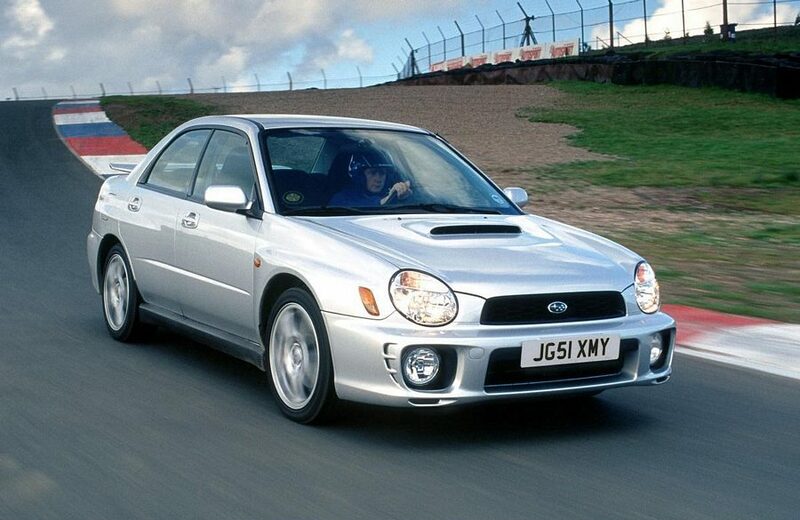 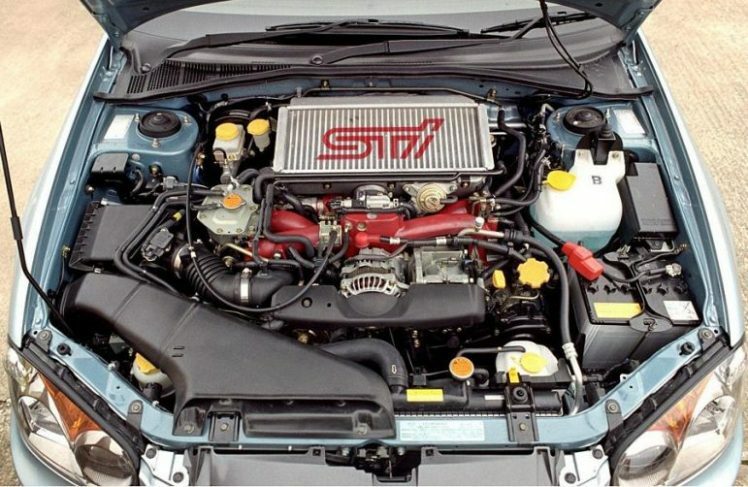 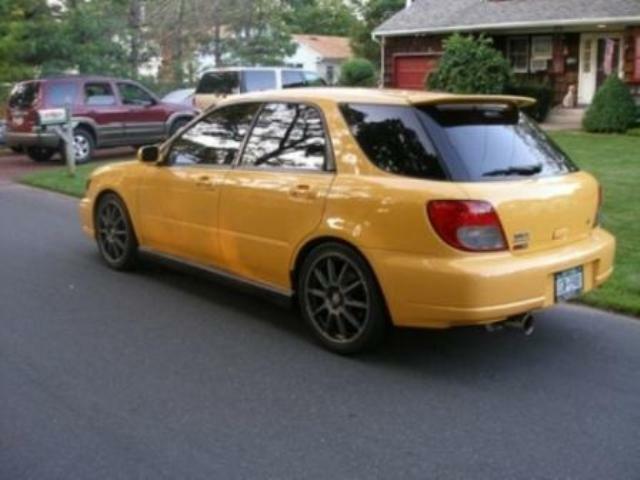 The 2nd gen Impreza featured many improvements over it’s predecessor, it was safer, stiffer and more refined. 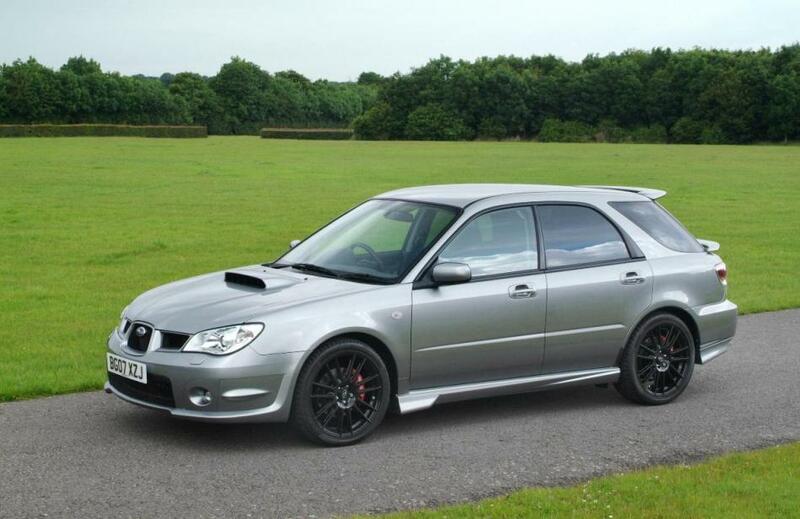 Now available as a saloon or estate only. 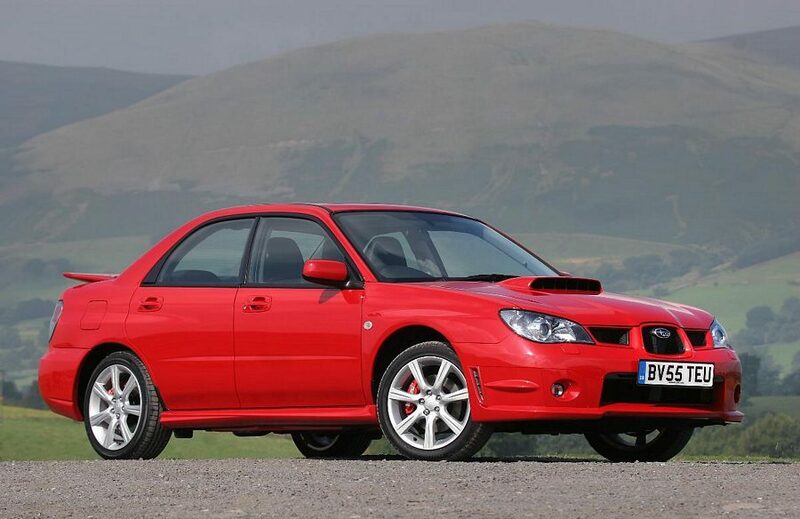 The US now gets a 2.0 turbo rated at 227bhp for the base turbo model, but a 2.5 was still available. 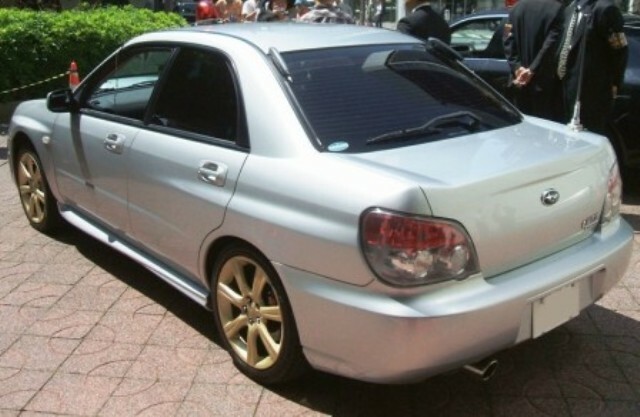 Numerous special/limited edition models were produced. 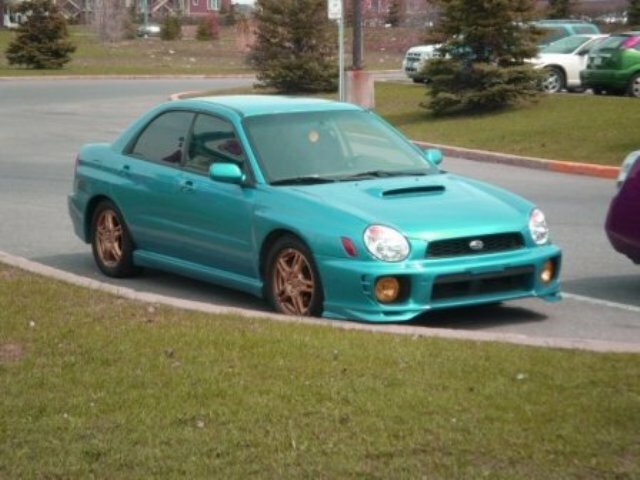 A facelift took place in 2003 changing the ugly headlamps and then again in 2006 more changes to it’s appearance were made. 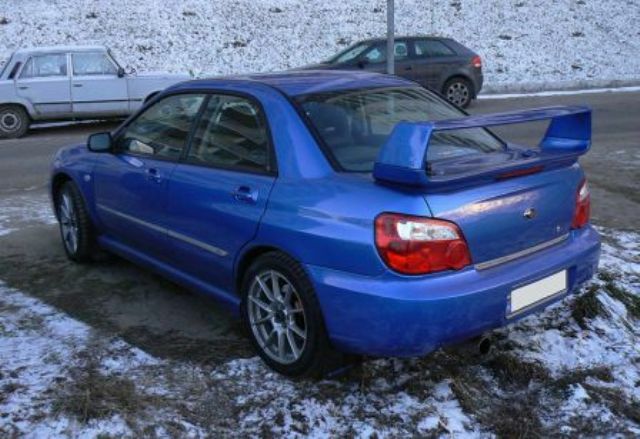 Additional Info: Includes a well setup and tuned chassis/suspension upgrade. 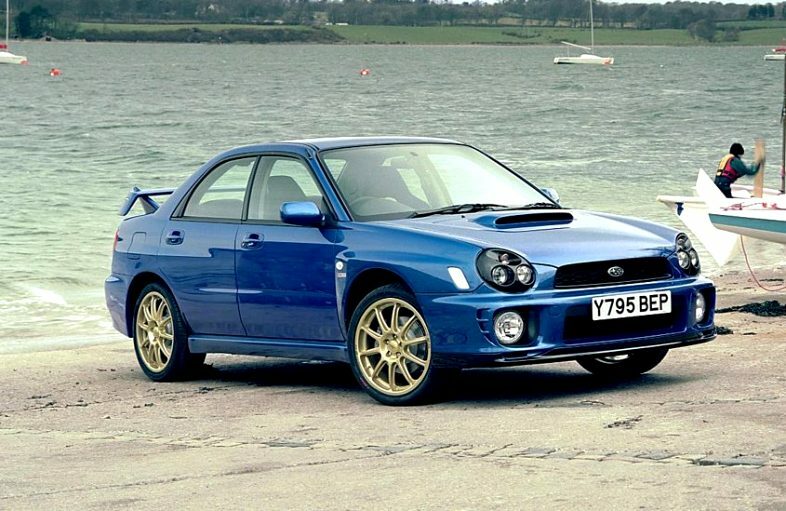 Also it gets a fast-acting helical limited slip diff for the front and a driver-controlled centre diff to help distribute the torque. 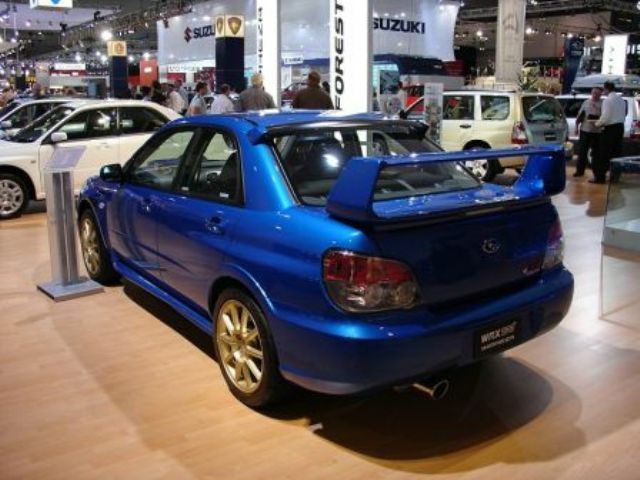 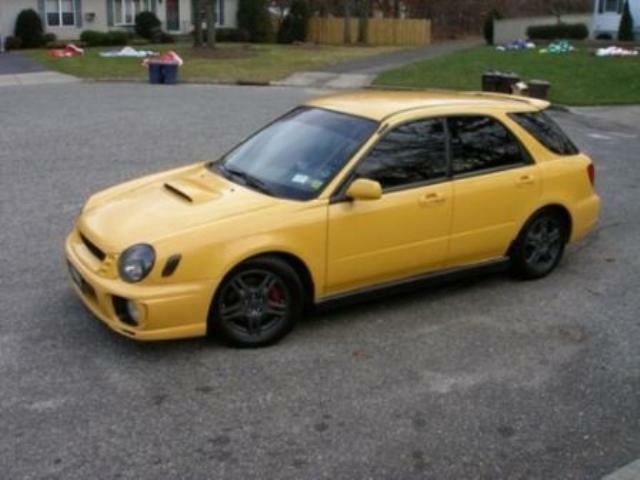 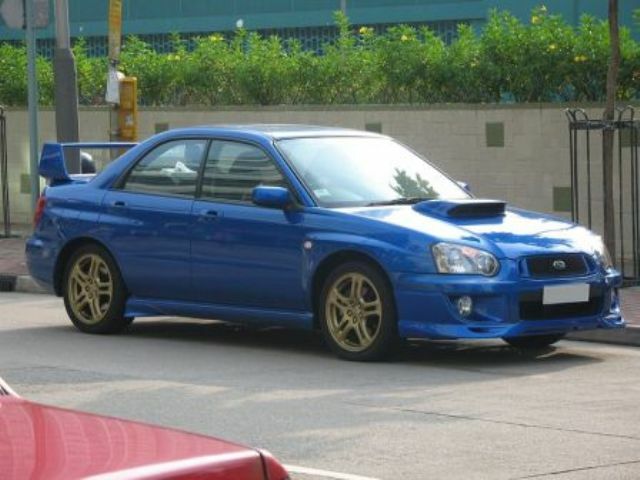 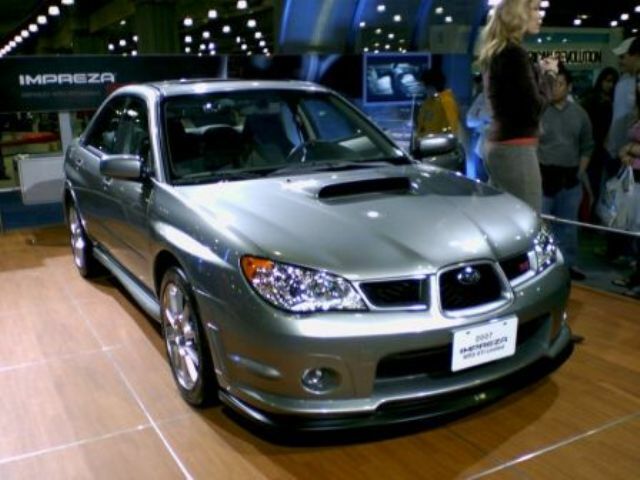 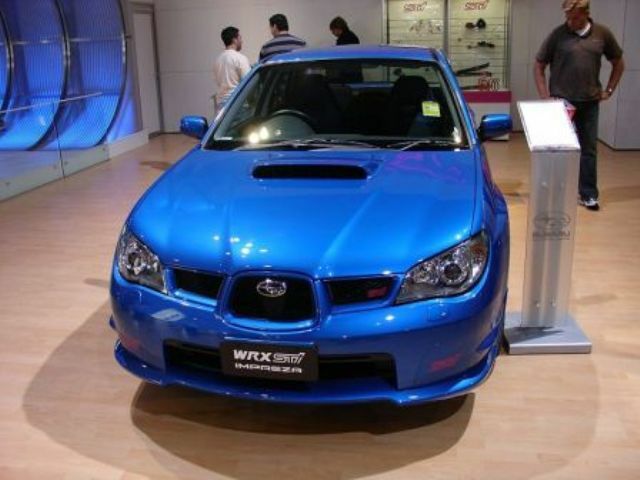 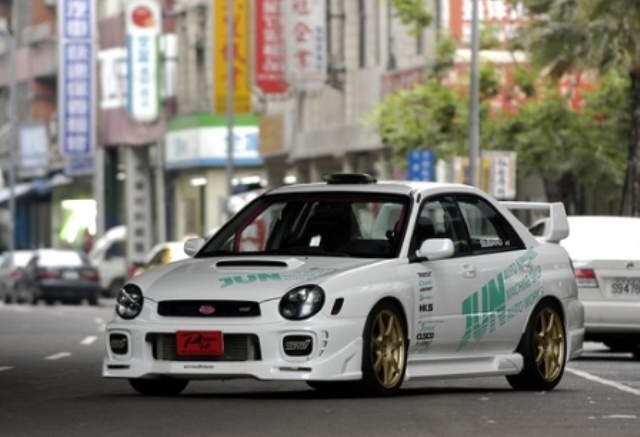 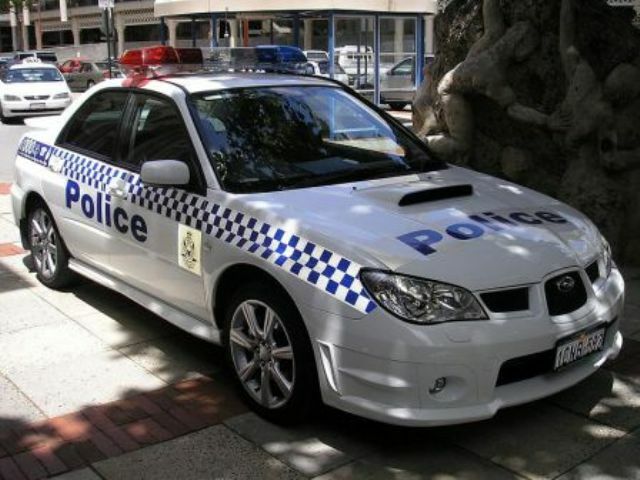 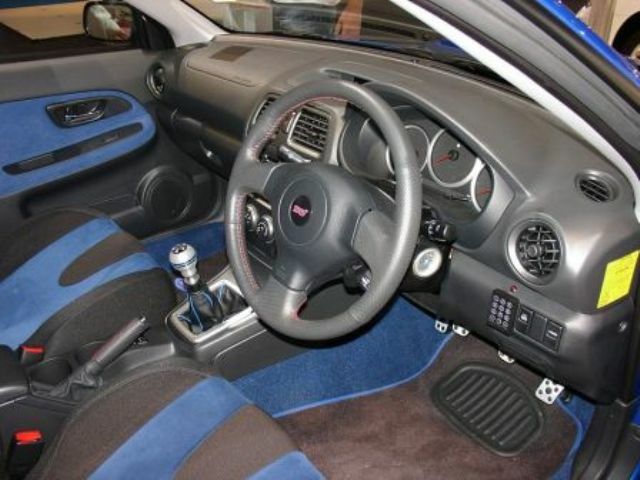 Again, just like all previous Impreza’s there are numerous special/limited edition models.